Life sciences compliance leaders and regulators seem to agree that speaker programs are fraught with the potential for risk and compliance violations. Industry conferences feature sessions dedicated to the off-label, kickback and false claims risks of speaker programs and the trend toward transparency puts the marketing dollars data out there for anyone to review. With the public and regulatory spotlight shining brightly on speaker programs, the need for updated and effective training has grown exponentially. With that in mind, we present the following list of suggestions to keep in mind when building and deploying your speaker program training. One training does not fit all. From speaker evaluation and selection, through program organization and execution, different employees, with varying responsibilities, are involved with speaker programs. Those different roles and responsibilities demand different training requirements. For example, Medical Affairs personnel serve a different role at the speaker programs than their colleagues in the commercial group and in marketing. The core training should be customized with content relevant to each of the groups to make it relevant and maximize the effectiveness. Speaking of relevancy, your speaker programs training needs to extend beyond the reciting of rote concepts and policy. To make the training stick, include the situations the employees are likely to face during the programs. For the commercial team, don’t just tell them the FDA’s rules on product promotion apply to speaker programs, include knowledge checks that feature speakers veering off the approved slide deck to discuss anecdotal, unsubstantiated product claims. The same rules that govern their interactions with healthcare professionals also apply to the speaker’s conduct and in their role as program host, sales representatives need to know how to react when it happens. The devil is in the details…expected and otherwise. Don’t stop at the obvious when outlining the topics to be covered in your training. The exceptions can be just as problematic as the rule and should be covered in the training as well. On the attendee front for example, commercial representatives need to understand the rules for government employees from agencies like the Department of Defense and Veterans Administration, and what is acceptable for their participation. With third-party vendors facilitating so many aspects of speaker programs, the risks extend well beyond your own employees. Vendors need to understand the regulatory environment at a high level, and be familiar with your company’s speaker program policy. Along with topics like venue selection, meal limits, and attendee requirements, make sure the training emphasizes their role in meeting transparency requirements and the importance of delivering relevant program data to the company in a timely fashion. Make the program training continuous. Speaker program training should not be a one and done event. Studies show that learners forget up to 80% of what they have learned quickly after the completion of the eLearning module or live training event. To raise retention levels and increase the transfer of the knowledge before and during the programs, follow the introductory learning with continuous nuggets of training. These can take the form of brief assessments, contests, and sprints focused on specific details, delivered across the learners’ timelines. 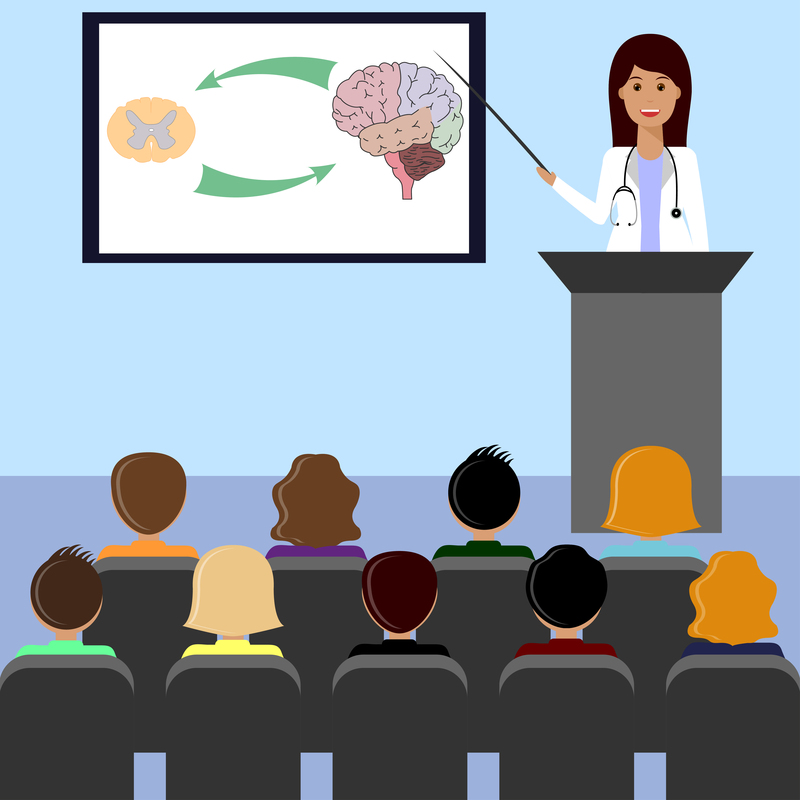 Speaker programs offer companies the opportunity to provide healthcare professionals with education and training on the safe and on-label use of their products, delivered by one of their peers. Engaging, effective and on-going training on the coordination and execution of those programs lowers the potential for risk and strengthens a company’s compliance culture. If you are interested in learning more about the online and workshop-based speaker program training solutions available from PharmaCertify, please contact Dan O’Connor at doconnor@nxlevelsolutions.com. ← The 2018 Compliance Training Survey Results Are In!